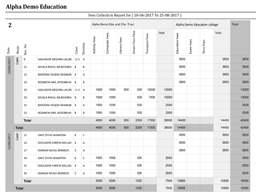 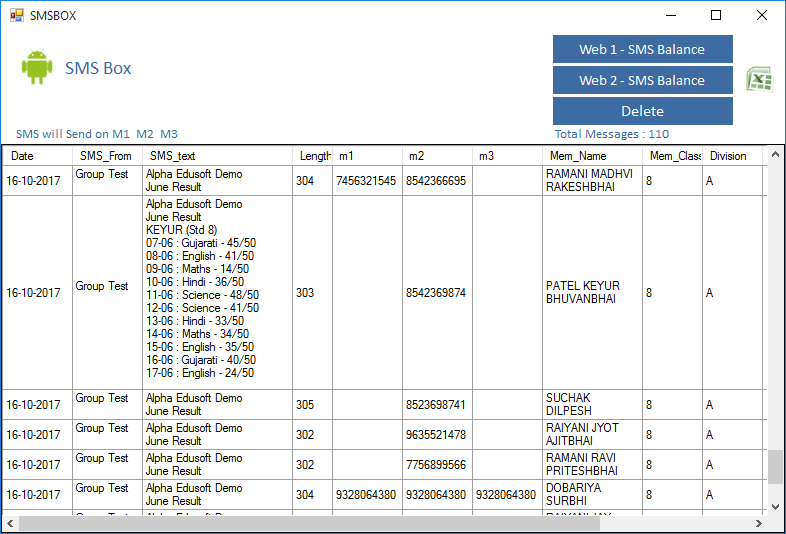 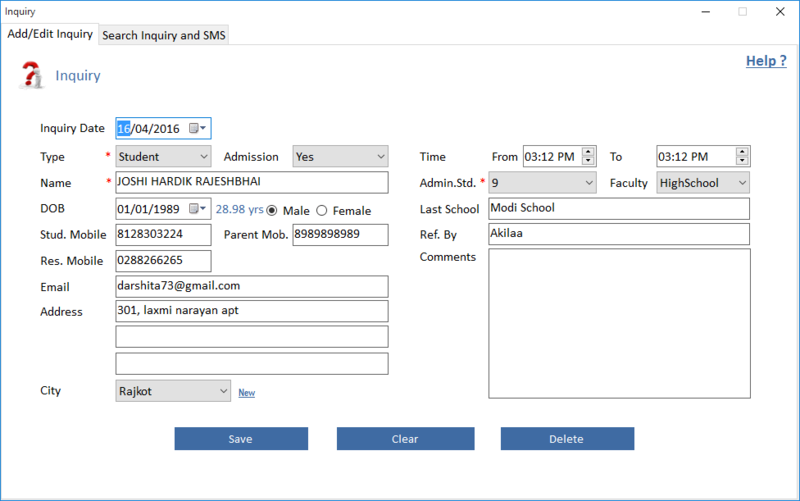 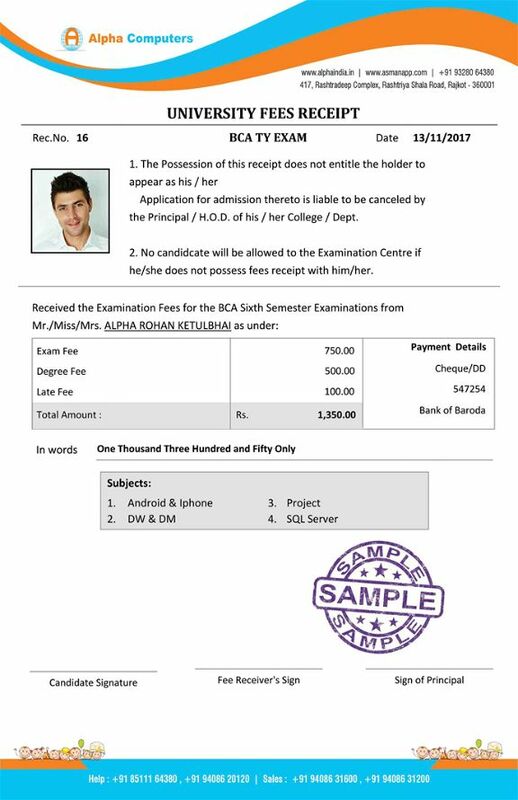 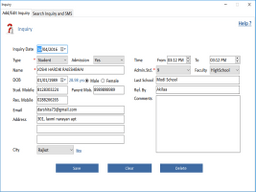 Edusoft X is all in one desktop application that satisfies all the queries regarding college management. 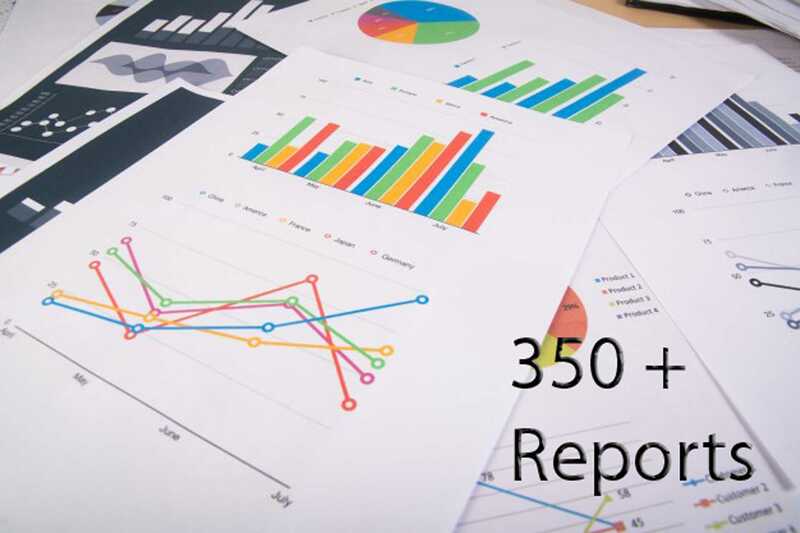 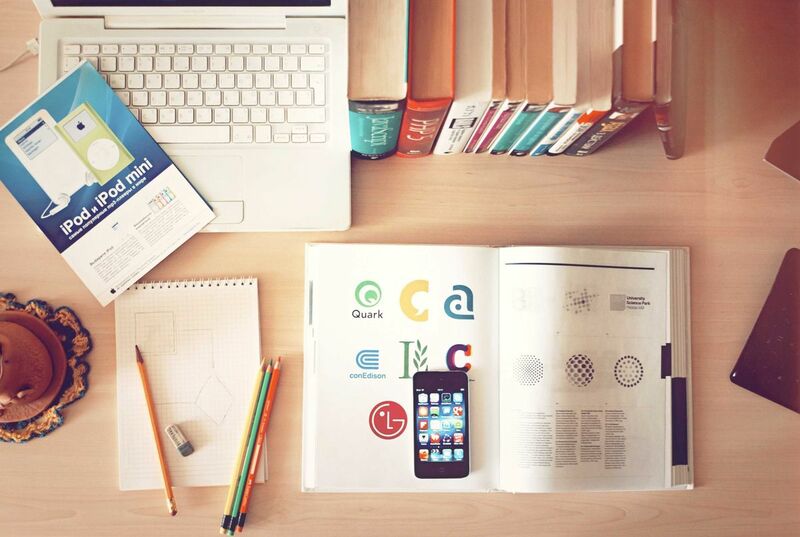 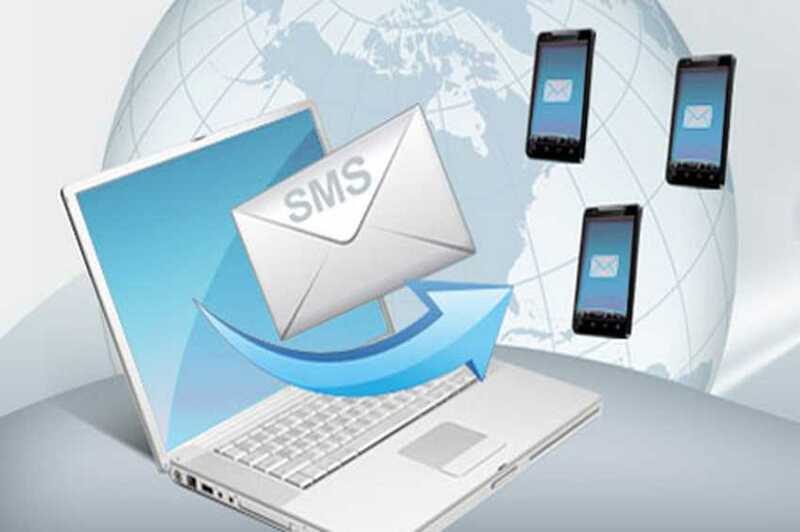 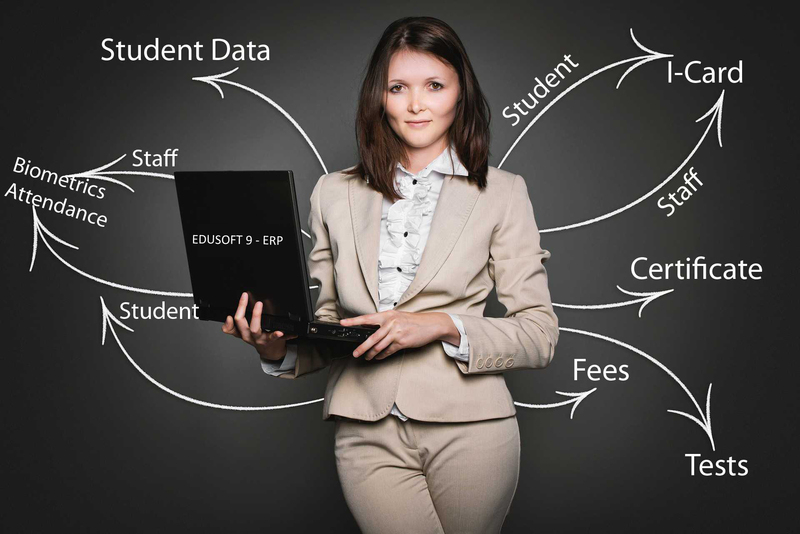 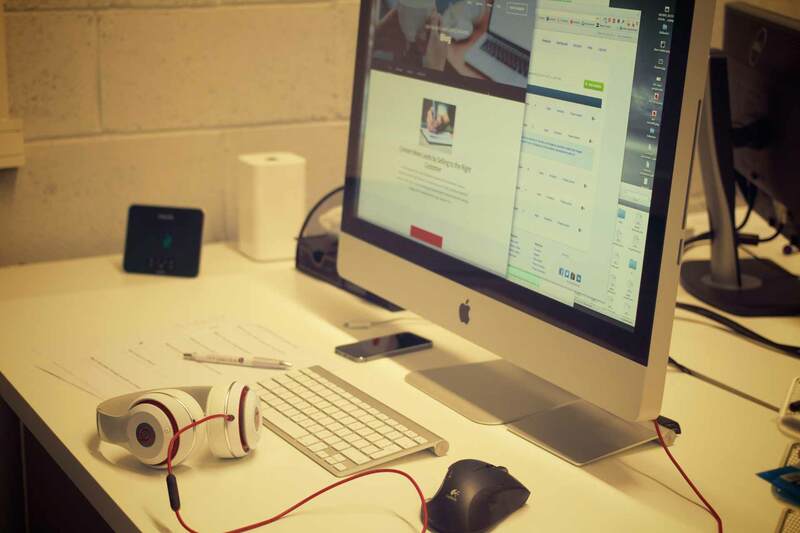 If you are looking for the best college management software, Edusoft - X is your answer. 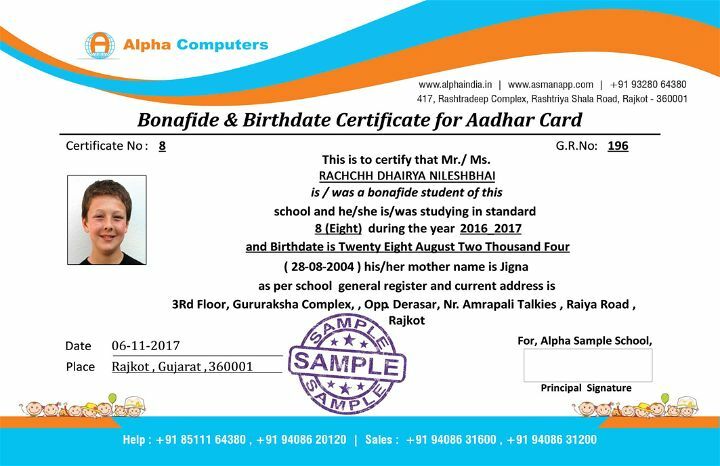 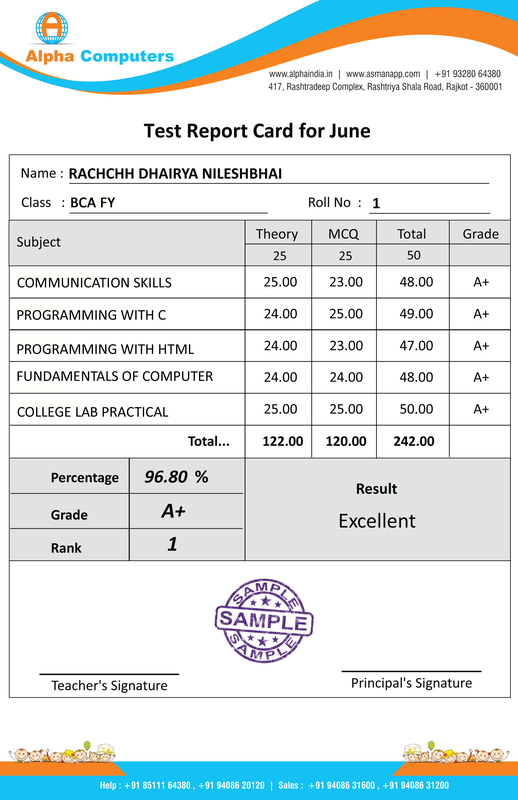 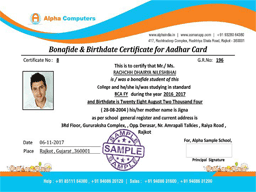 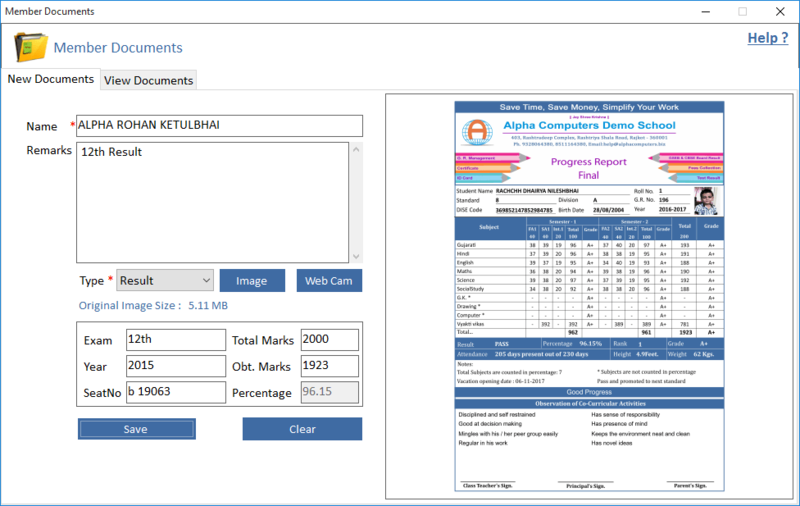 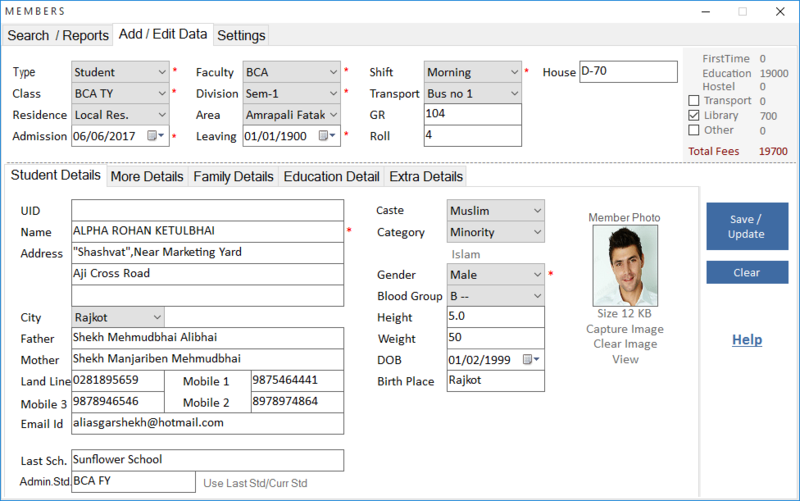 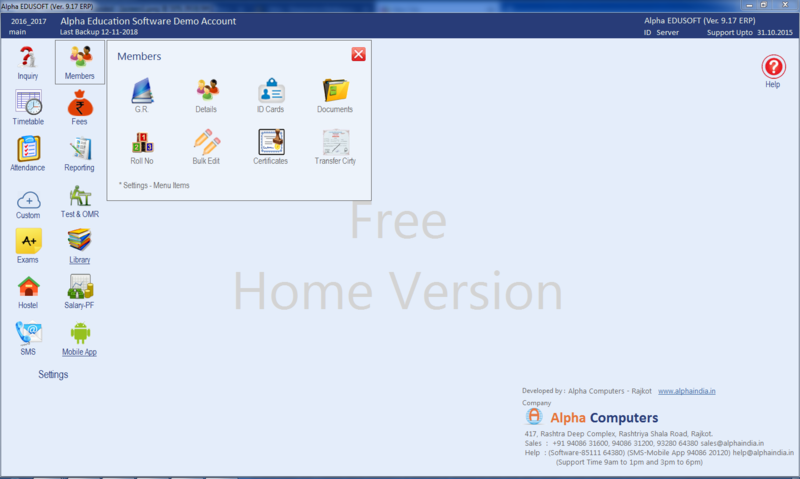 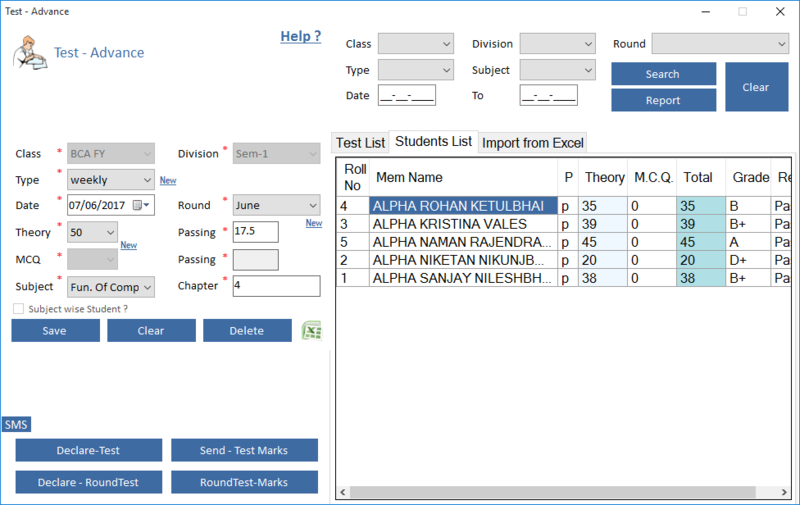 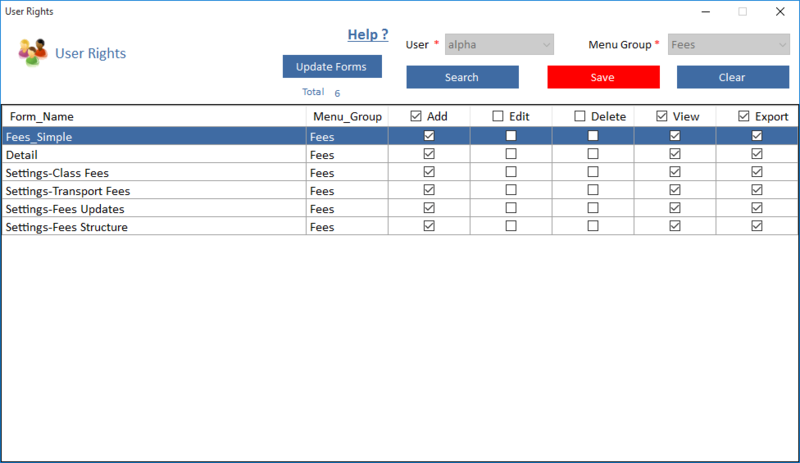 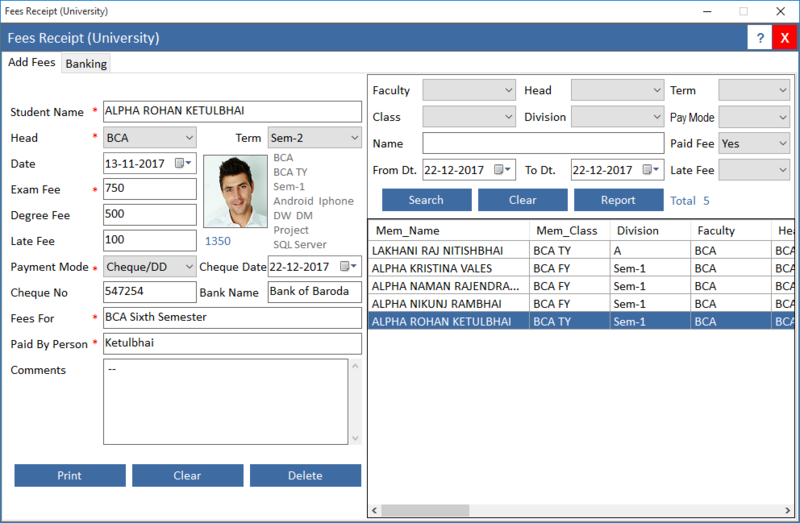 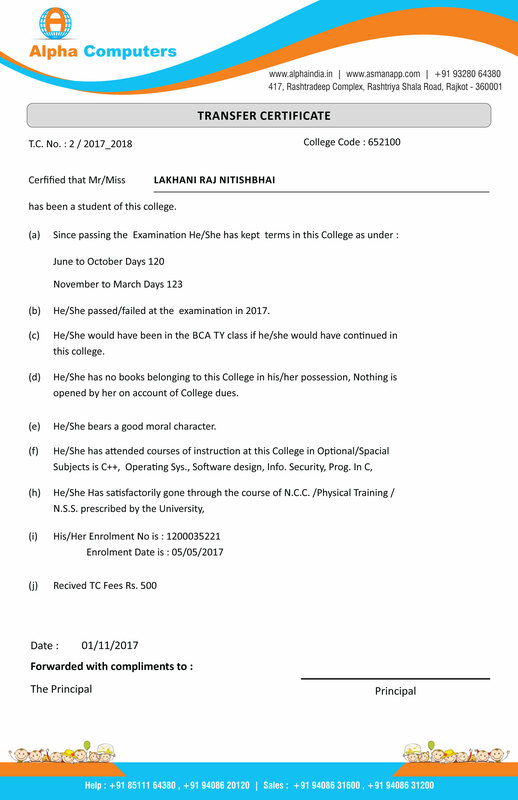 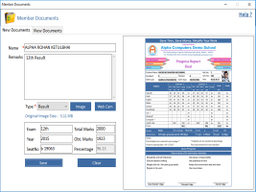 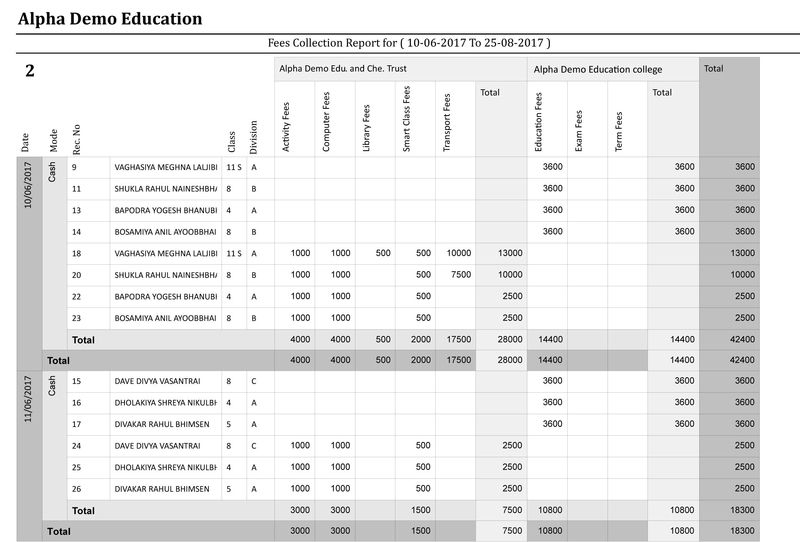 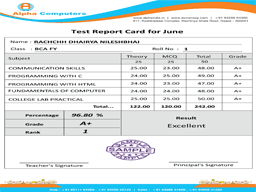 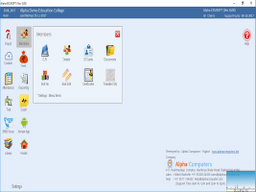 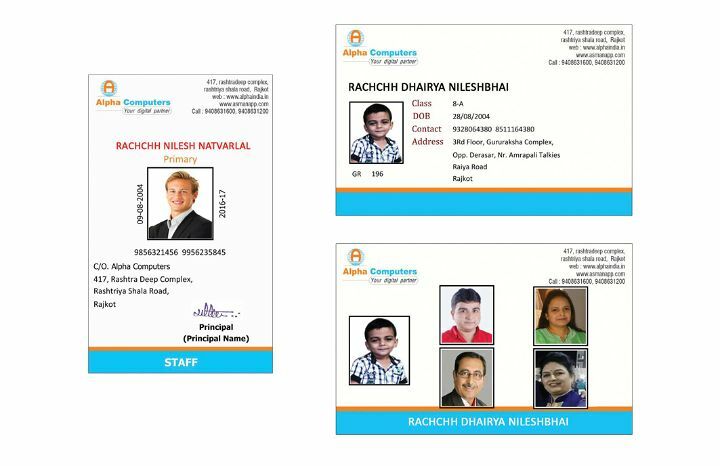 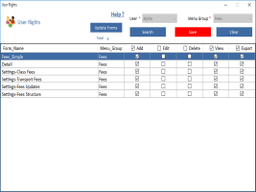 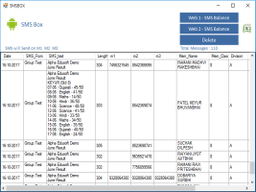 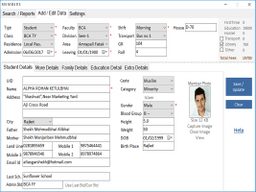 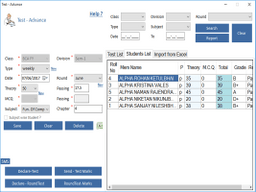 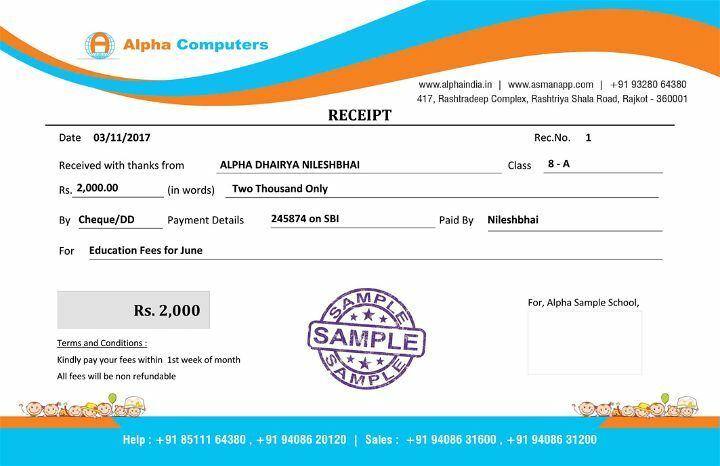 Alpha Computers provide one of the best college management software. 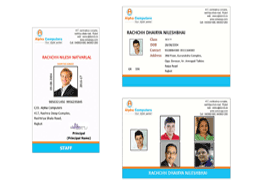 it includes all the facilities which a person requires to manage a college in reasonable price. 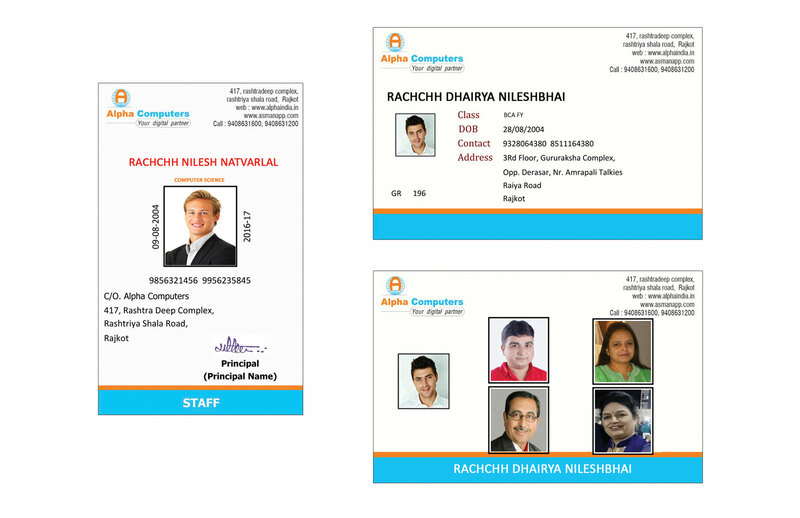 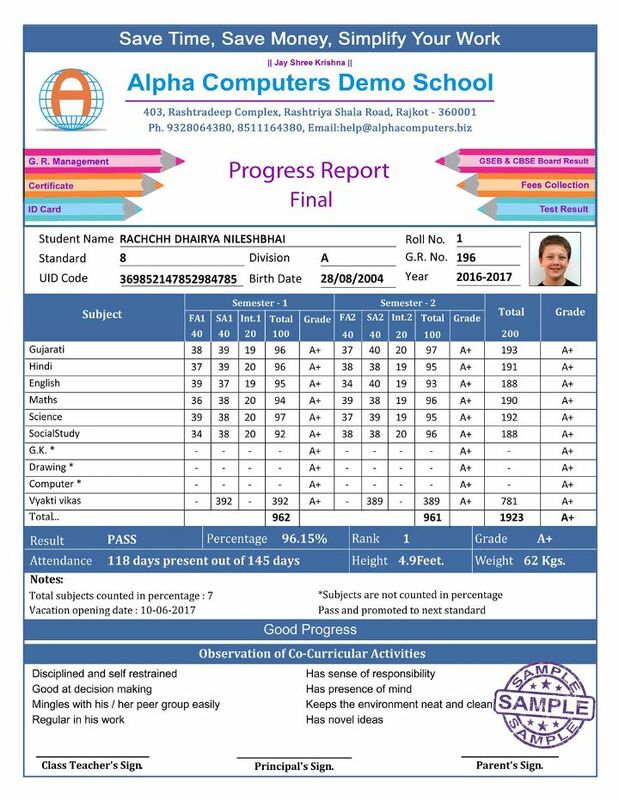 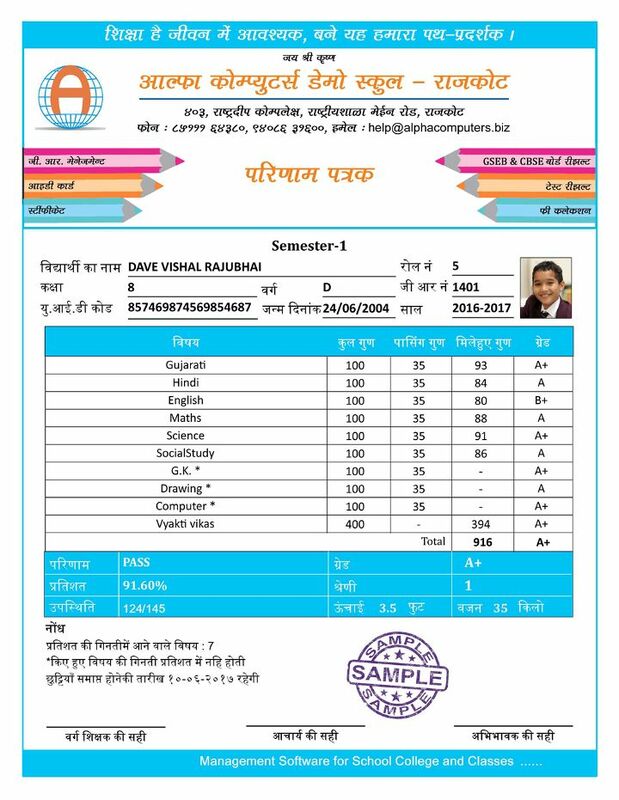 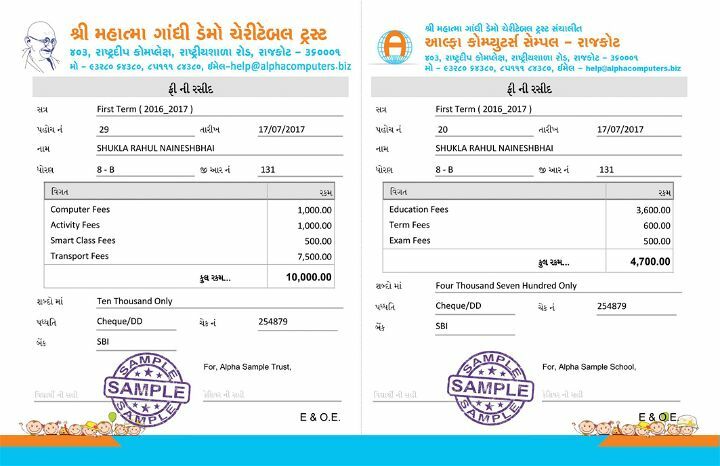 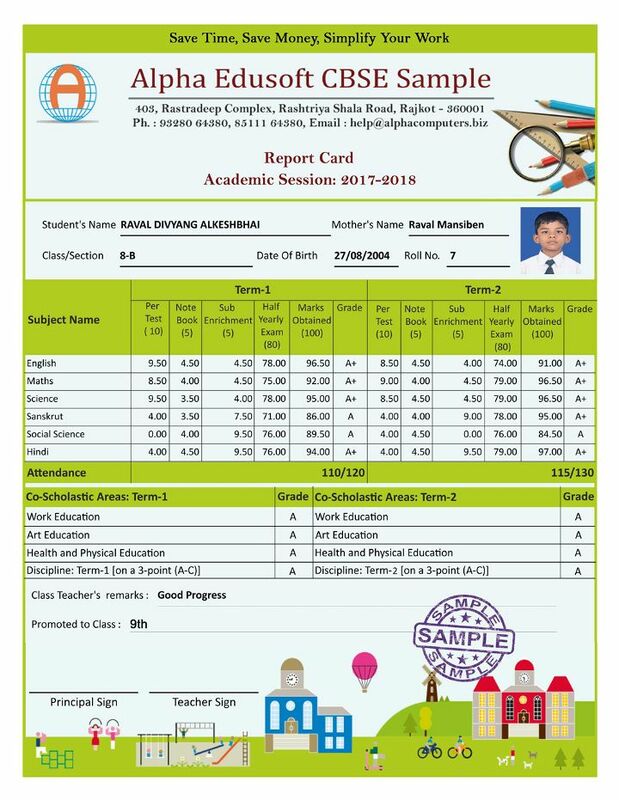 All the fetures like Student & Staff data management, Staff I-Card, Student I-Card, Inquiry management, Attendance, Auto Attendance, Test Management, Test Monthly reports, Fees Management, University Fees Management ,Fees collection and Pending Reports, SMS Facilities, Various Certificates, TC and NOC, ATKT students list, Subject wise student list, gate pass and many more are part of it. 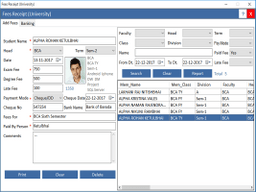 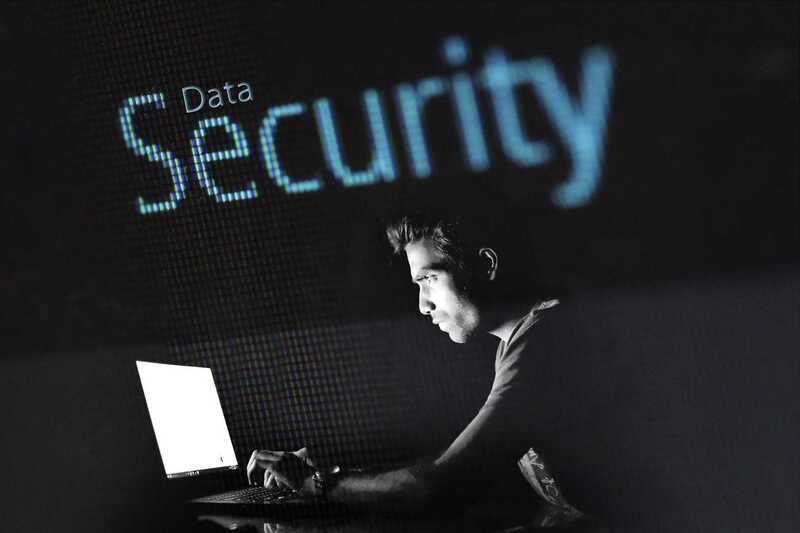 Alloat rigts to manage users.